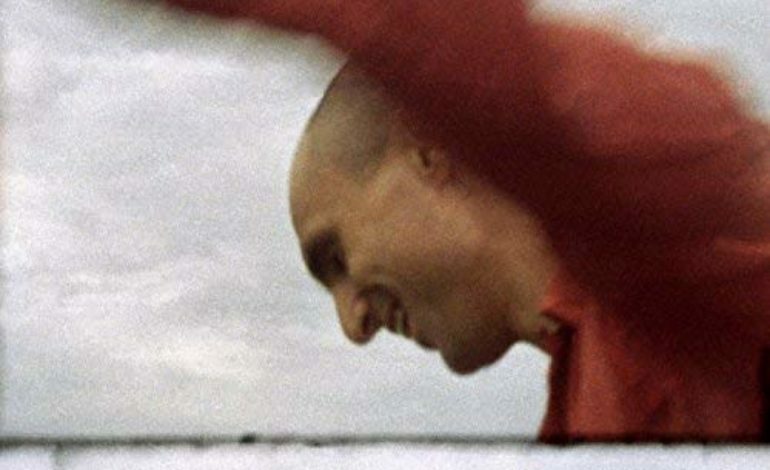 Two years after the amicable disbandment of his synth duo Majical Cloudz, who made a name for themselves in the alternative scene by doing splits with Grimes and going on tour with Lorde, Devon Welsh returns with a new record Dream Songs, released under his own name. While there is a clear sonic distinction between Welsh’s new album and his earlier project, no one will mistake the connection. Welsh transfers over a minimalist sensibility, as well as his voice and lyricism, while still creating something that diverges from the overt synth electronica of his Majical Cloudz days. If the echoing vocals are any indication, it seems like Welsh’s intended direction was something close to a minimalist Father John Misty without landing anywhere close to as insightful (and especially not as satirical). The result is a lot closer to if Robin Pecknold made a non-folk side project, and then decided to make it really boring. To be clear, there is nothing wrong with any of Welsh’s Dream Songs—ten mellow indie pop tracks that rarely overcome Welsh’s rather shallow sensibilities towards singing. Constant allusions to God, or at least a power outside of himself, make it seem like Welsh has made a Christian dream-pop record. Even as “Jesus Walks”-style respect religious overtones in popular art, the overt dreaminess only serves to embolden the idea you could be hearing a good amount of these songs any given Sunday morning at your local church. If you got rid of “Vampire,” the ode to getting buzzed in the name of escaping your smalltown woes and perhaps too direct a rip of Billy Corgan, they could play the whole thing. While the idea of a sincerely religious Father John Misty is, frankly, pretty funny, it doesn’t have to feel as sluggish as Dream Songs, which could have at least could have used some more energy to keep moving. Maybe some more synth, even.